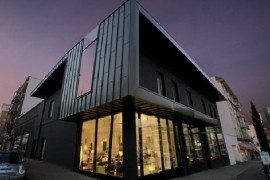 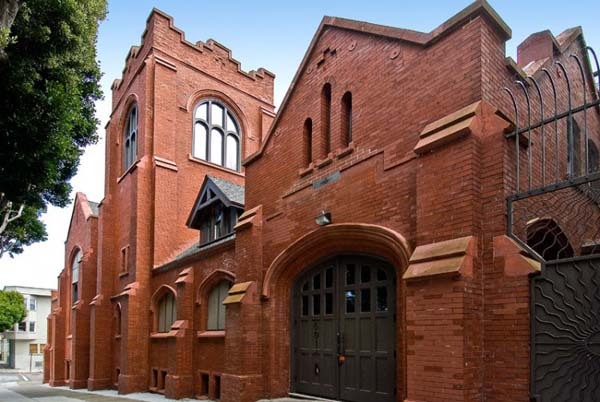 An extraordinary thing happens when old buildings are repurposed: the old charm is brought into light by an architect’s mind. 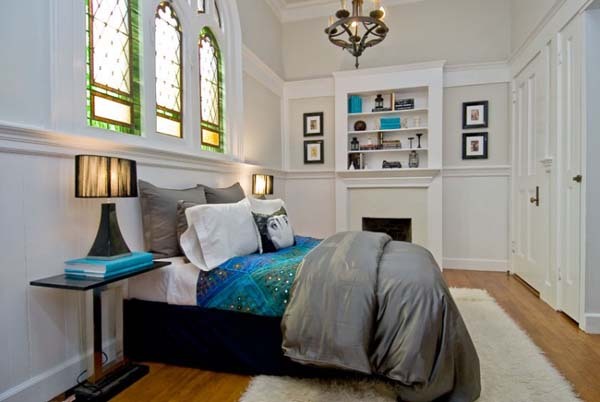 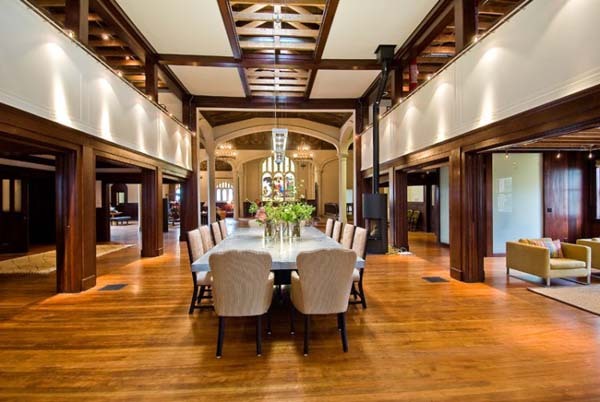 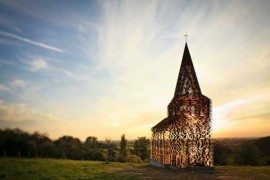 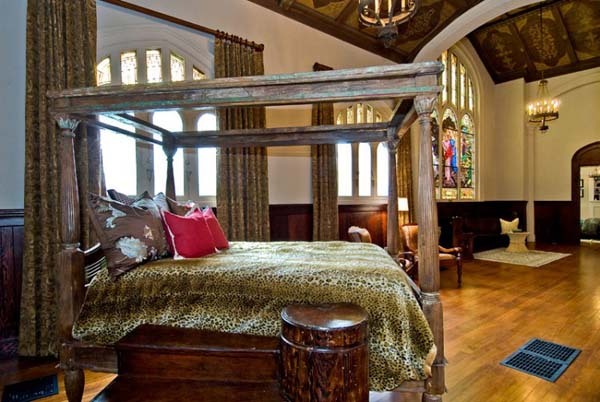 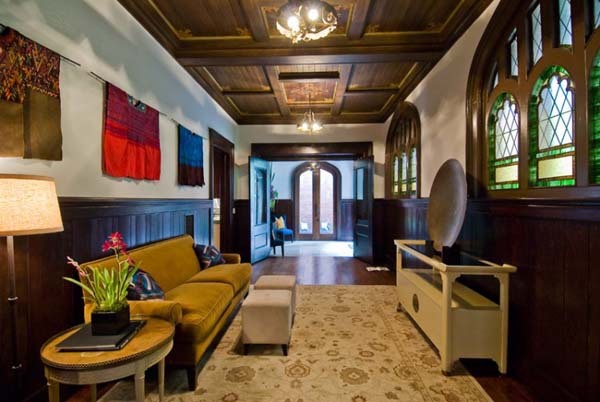 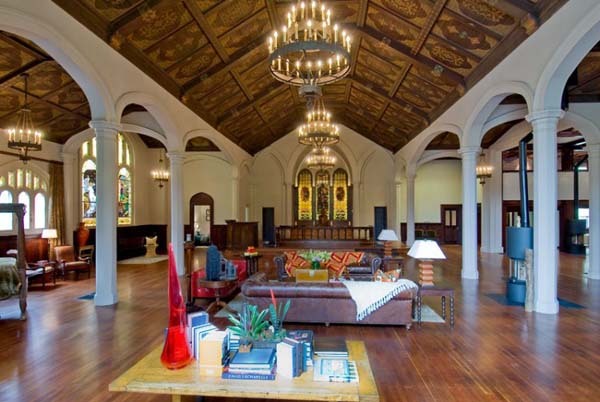 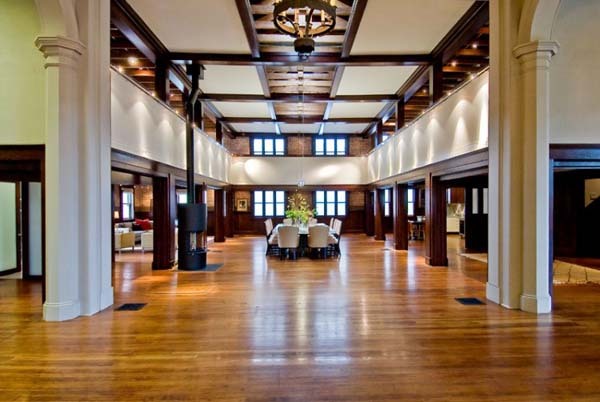 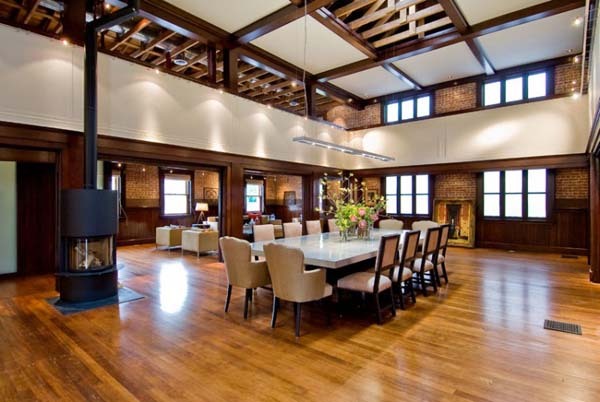 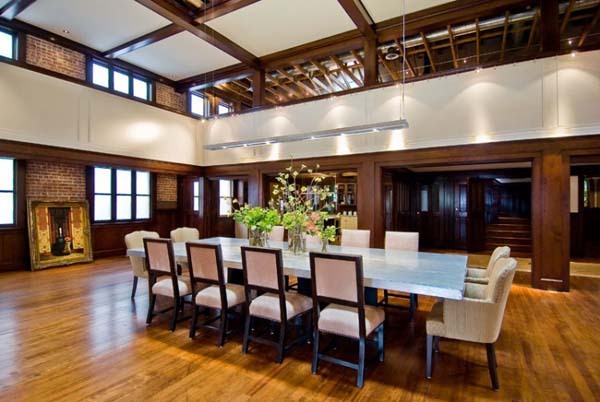 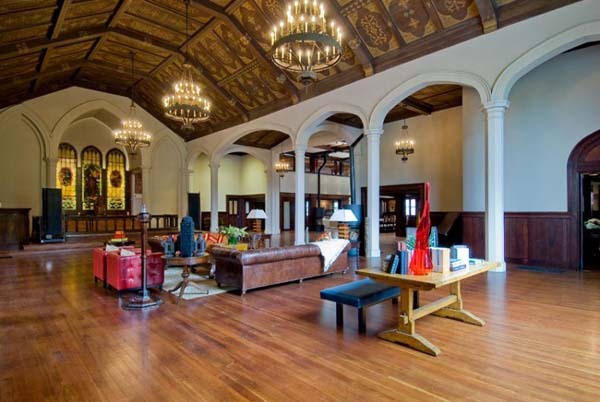 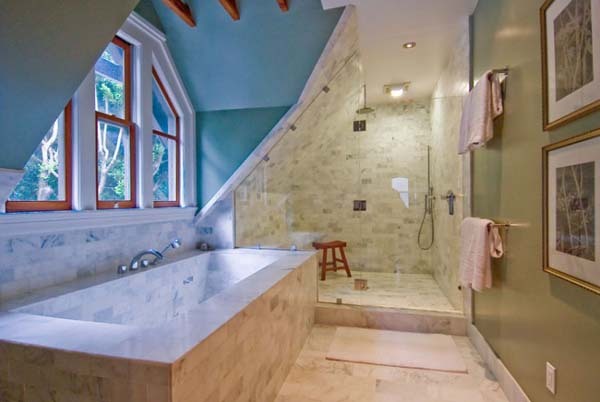 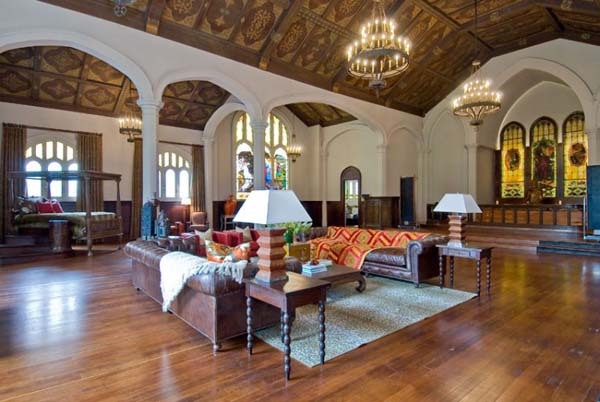 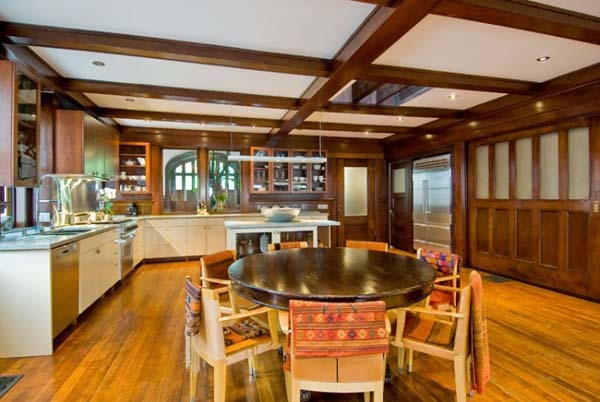 Converting a beautiful, old gothic church into a liveable residence was a challenge. 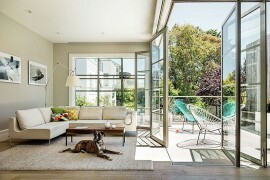 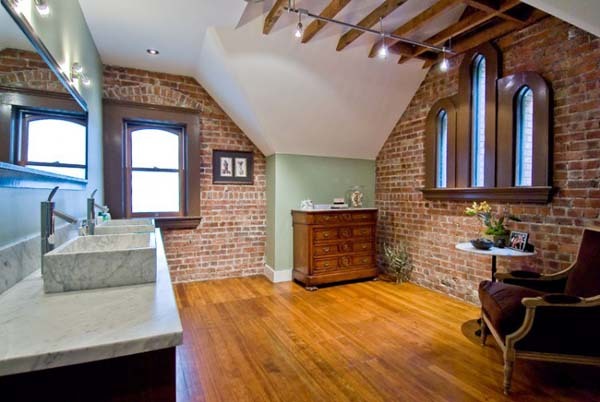 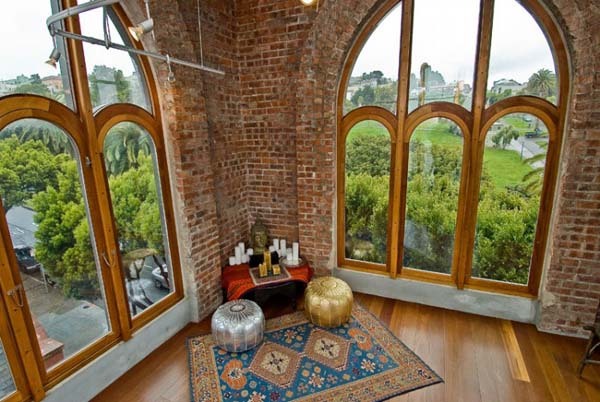 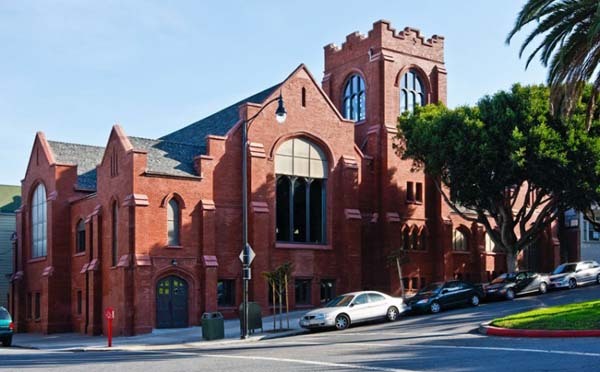 The building became a family residence overlooking San-Francisco’s Mission Dolores Park. 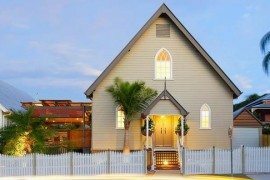 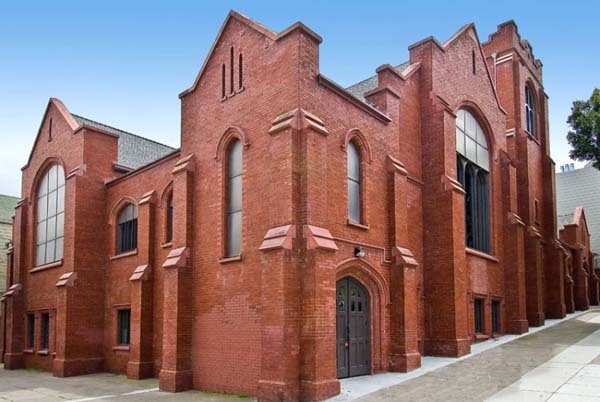 Featuring three bedrooms, the church built in 1909 was renovated to fit a modern lifestyle: the brick exterior was renovated and the stain-glass windows restored. 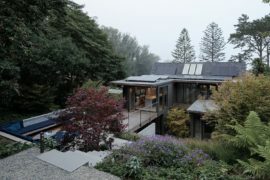 The interior also received a makeover: new floors, upgraded fixtures and the house also underwent a seismic retrofitting to better endure earthquakes. 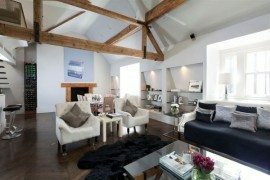 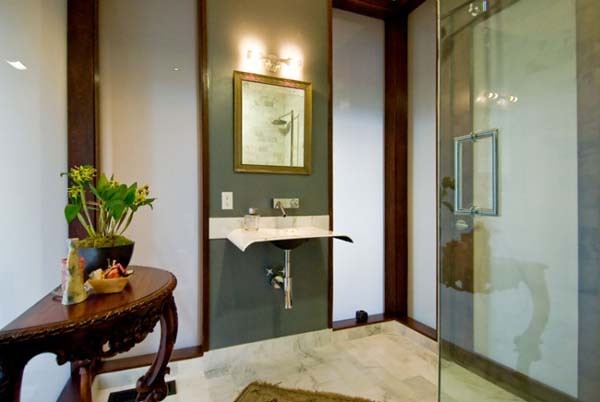 With amazing rooms turned into residential spaces, the house prides itself on having a master suite level with a huge bathroom, a library, a media room, dressing room and home office. 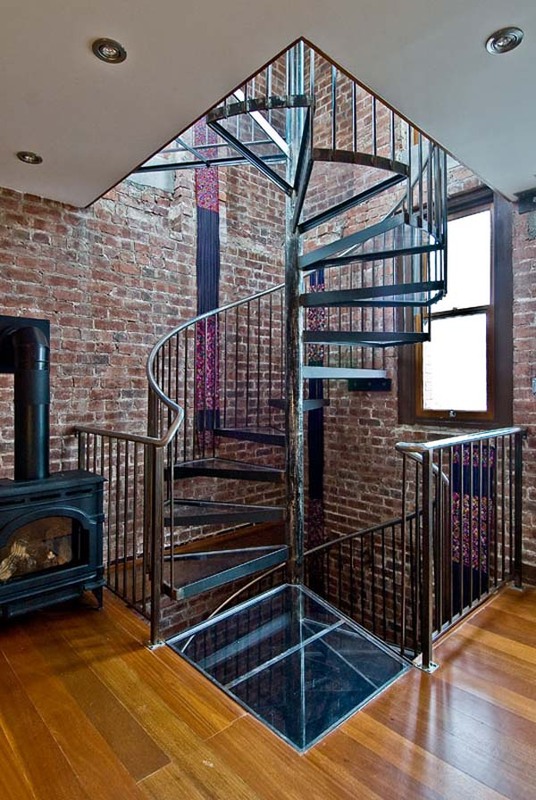 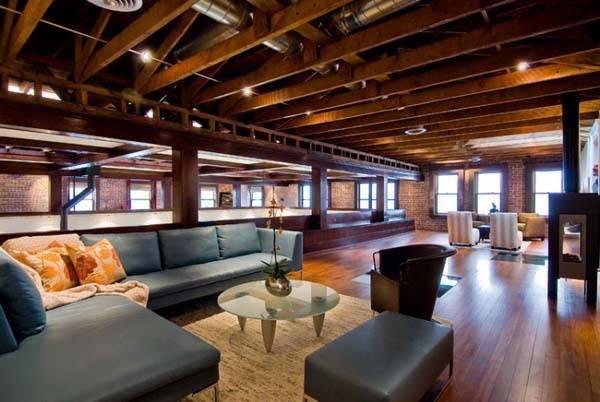 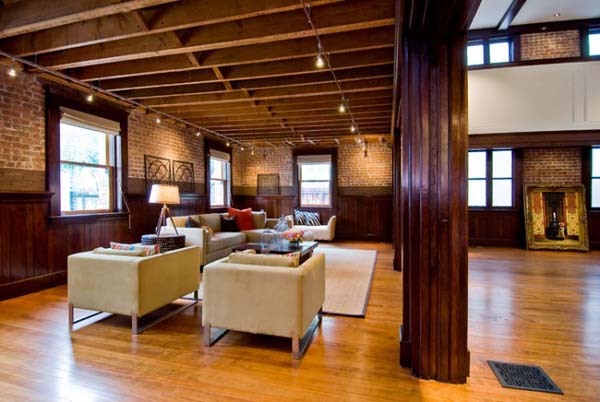 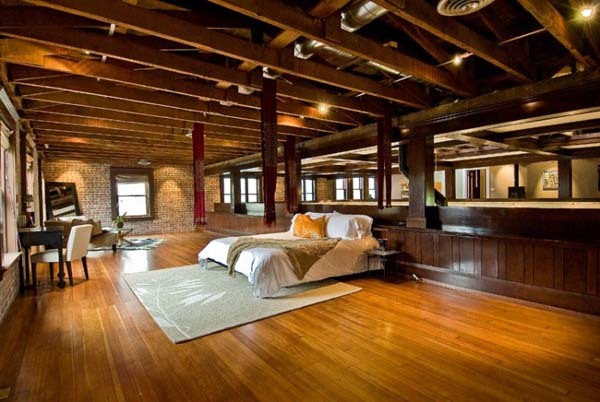 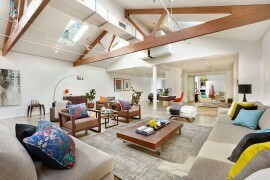 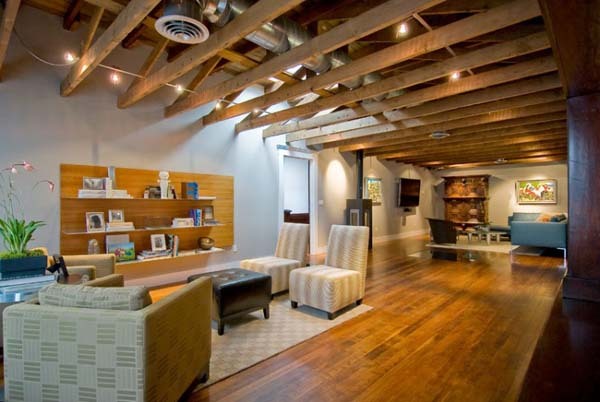 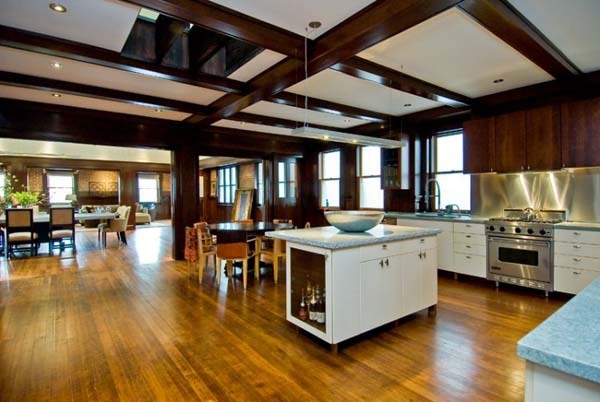 The lower level can serve as an art gallery, a recording studio, a gym or a wine cellar. 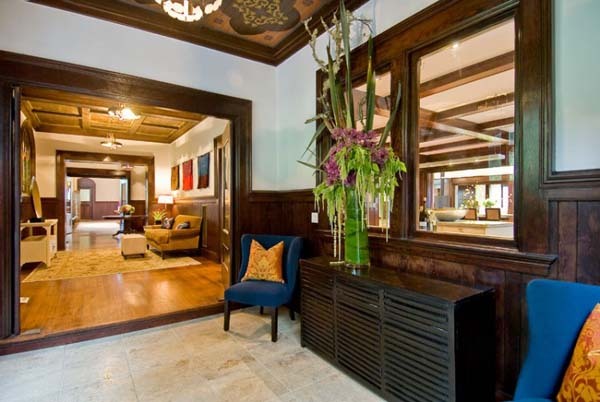 For sale at Hill & Co Real Estate, the residence is offered at $7,490,000.